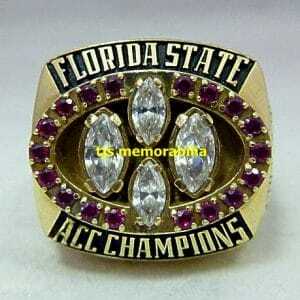 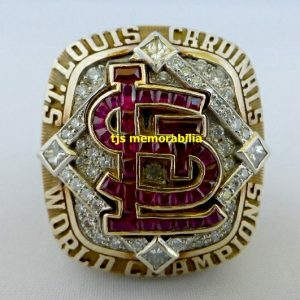 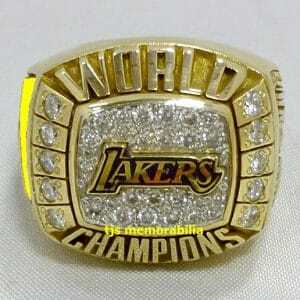 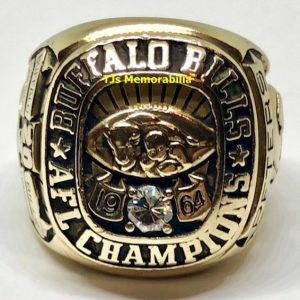 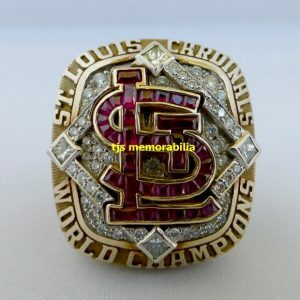 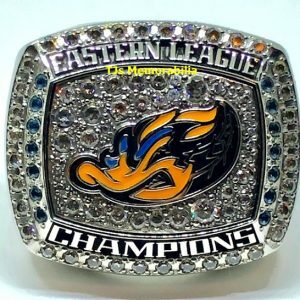 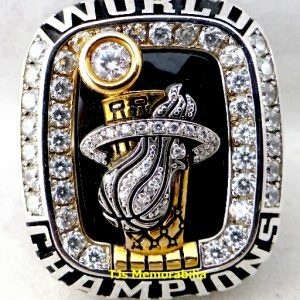 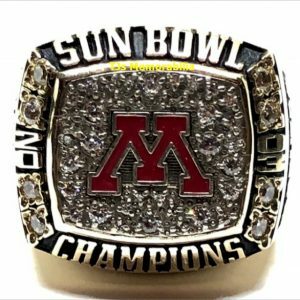 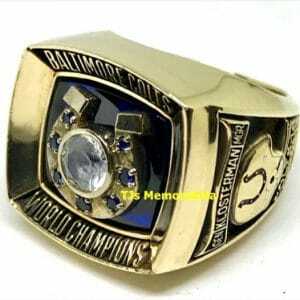 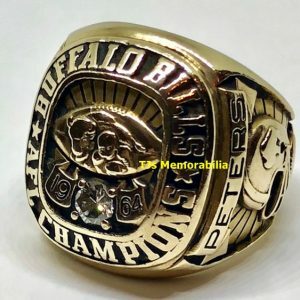 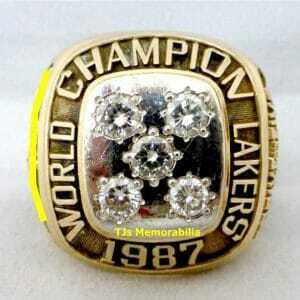 If you’re looking for champion rings from the most historic teams in sports, you’ve come to the right place. 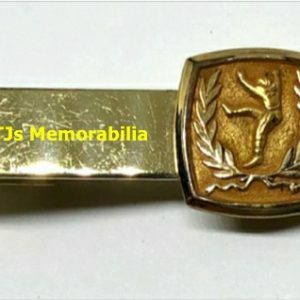 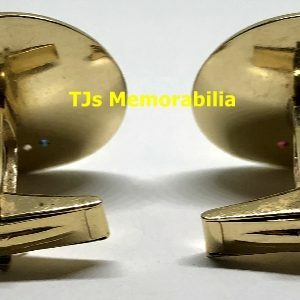 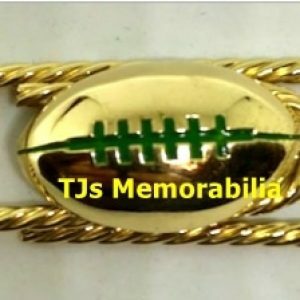 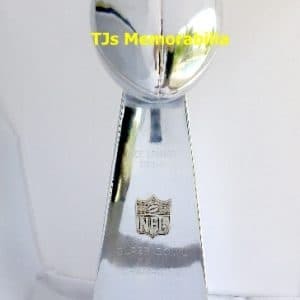 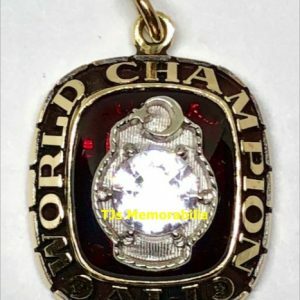 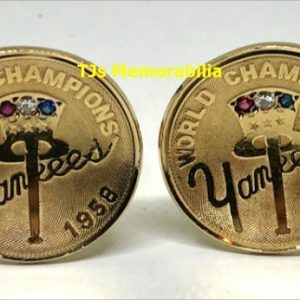 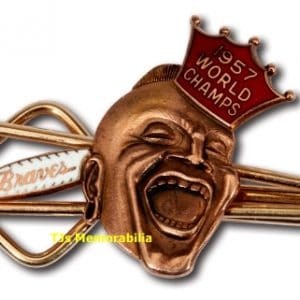 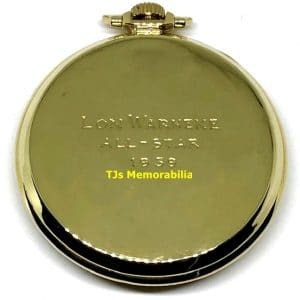 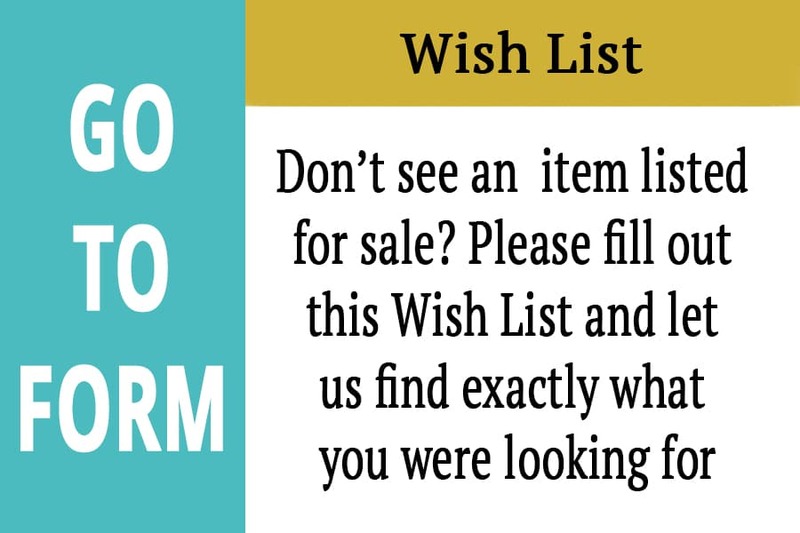 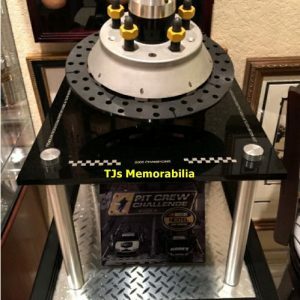 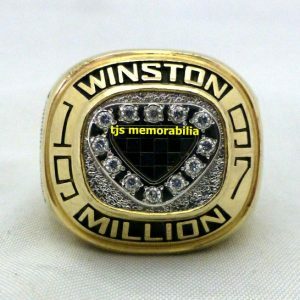 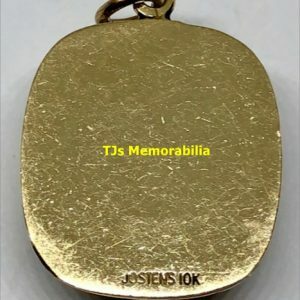 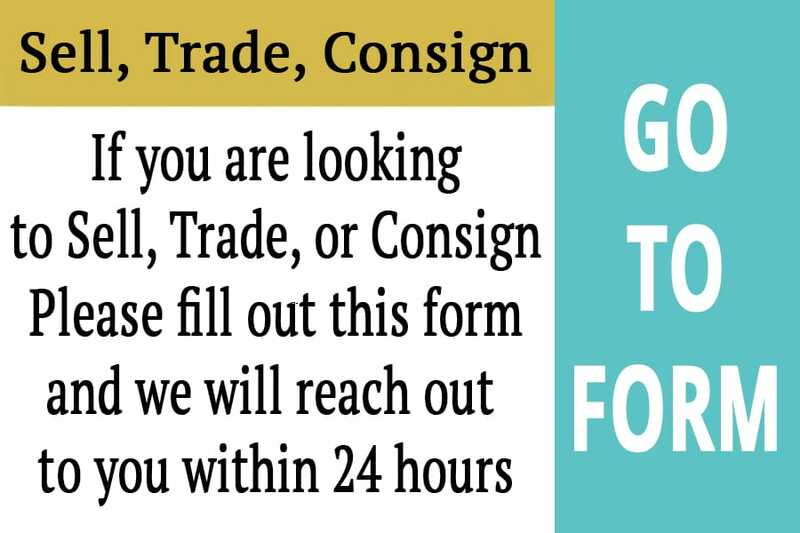 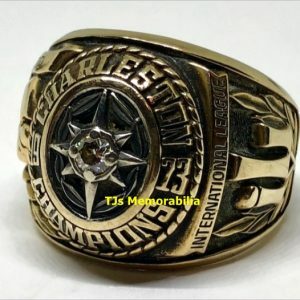 From the history and tradition associated with World Series rings to the epic entertainment captured by NCAA and NBA championship rings, we have provided the highest quality sports memorabilia in the business for more than two decades. 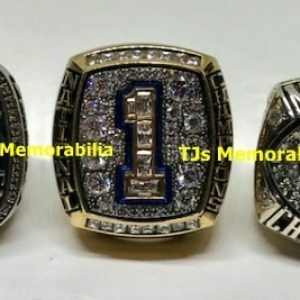 Our selection of football rings includes state and national championships, Heisman trophy winner, and Super Bowl rings for sale. 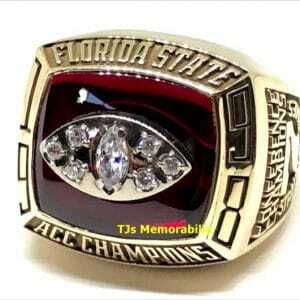 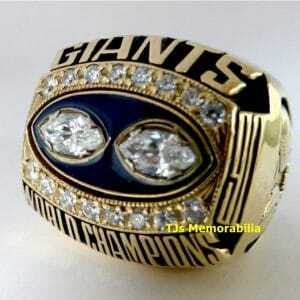 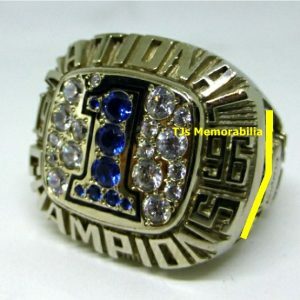 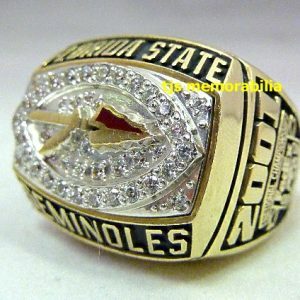 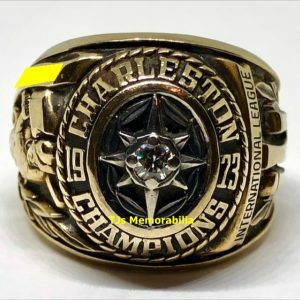 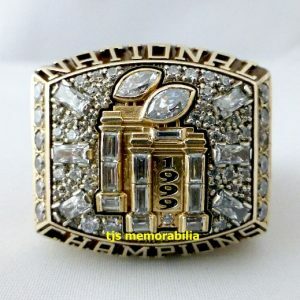 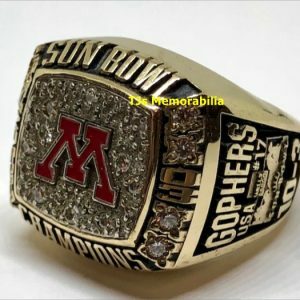 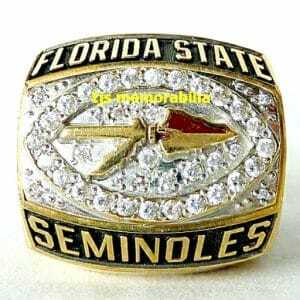 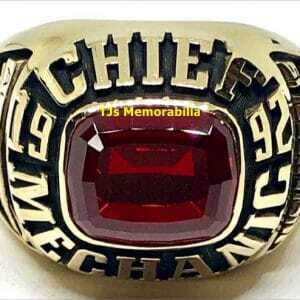 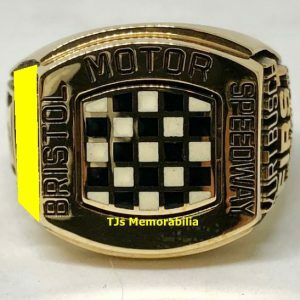 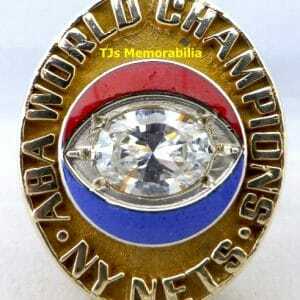 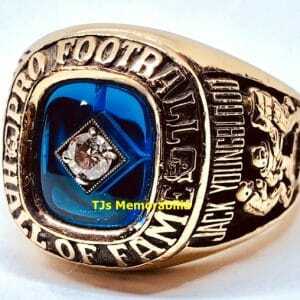 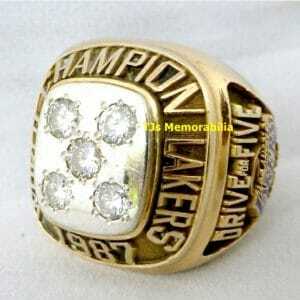 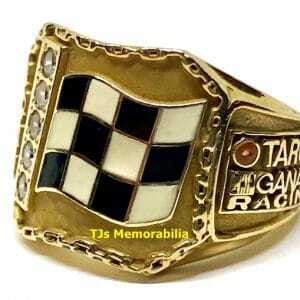 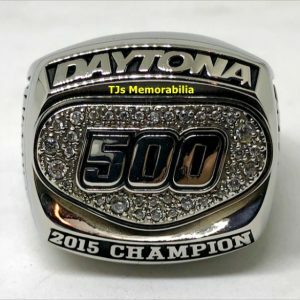 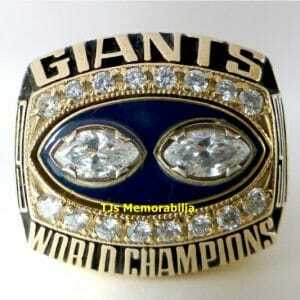 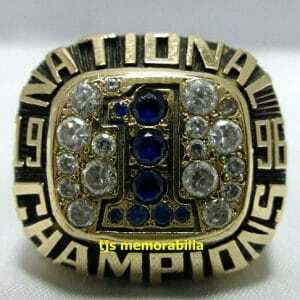 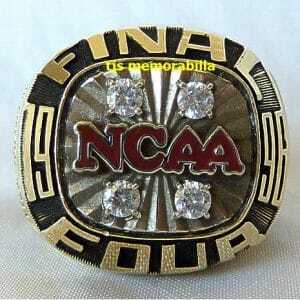 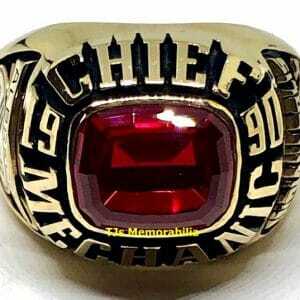 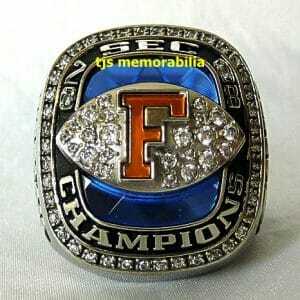 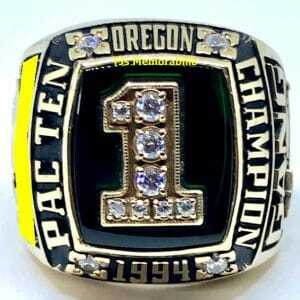 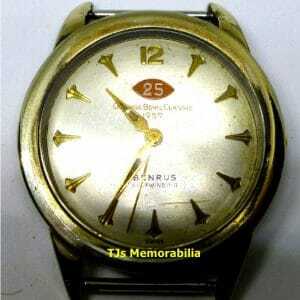 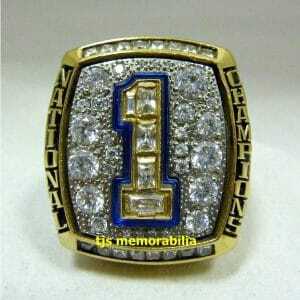 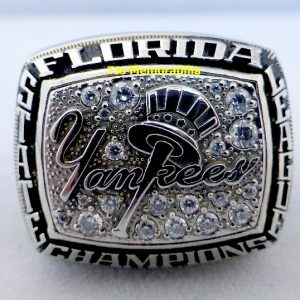 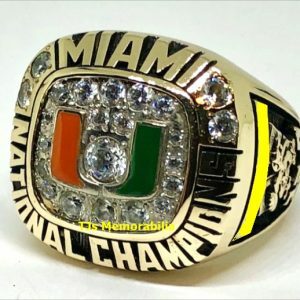 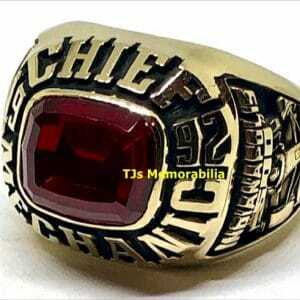 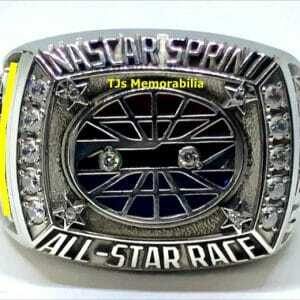 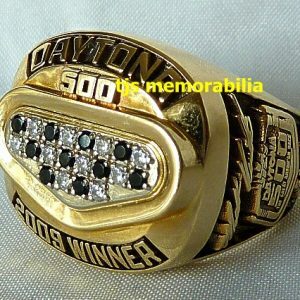 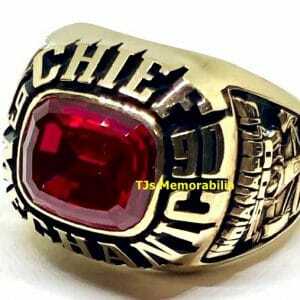 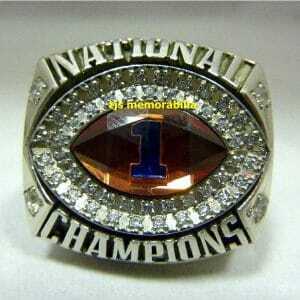 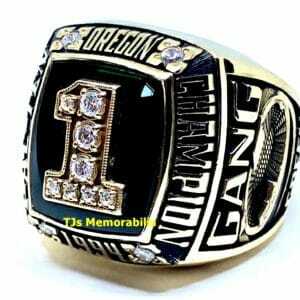 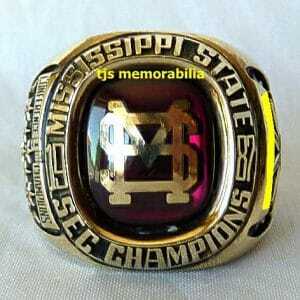 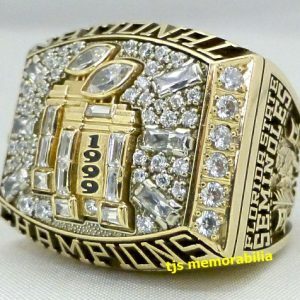 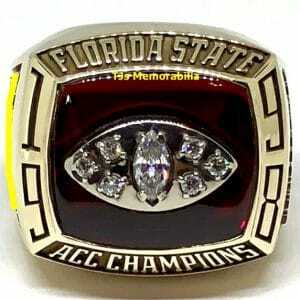 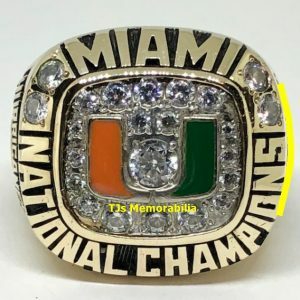 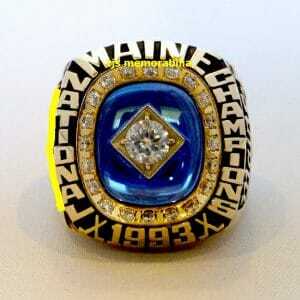 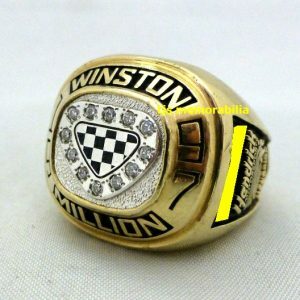 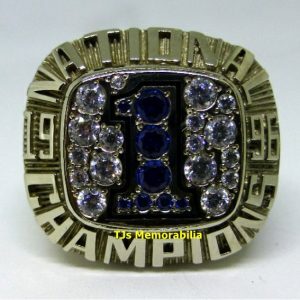 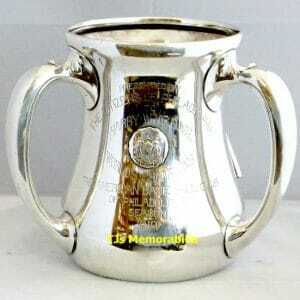 Whatever level of sports collectibles you’re seeking, we have the championship rings you need. 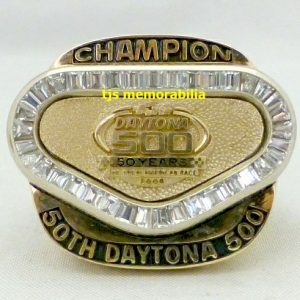 Whether you’re shopping for a loved one, or trying to complete your personal collection, champion rings are treasures that remind us of days of glory. 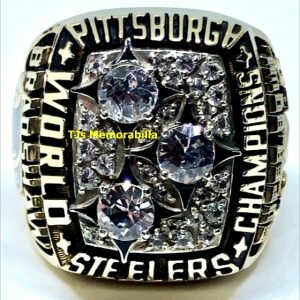 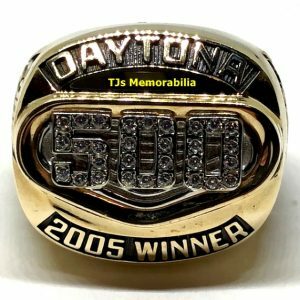 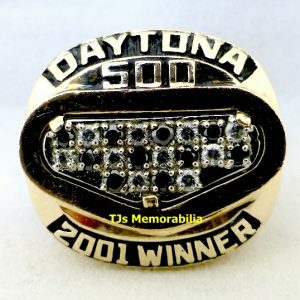 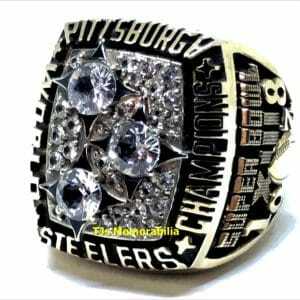 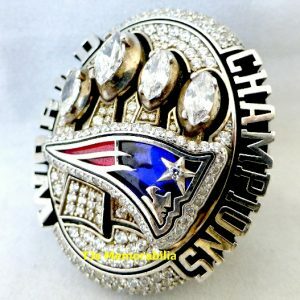 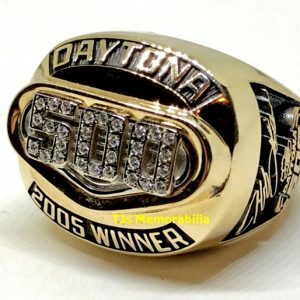 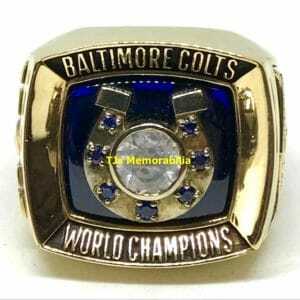 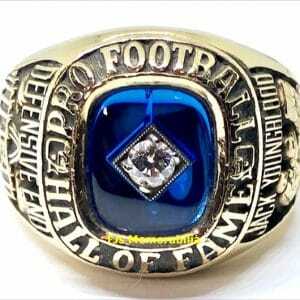 From NBA championship rings to World Series Rings, and NASCAR rings to Super Bowl rings for sale, we have the most iconic sports rings in the business. 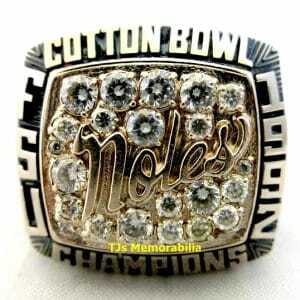 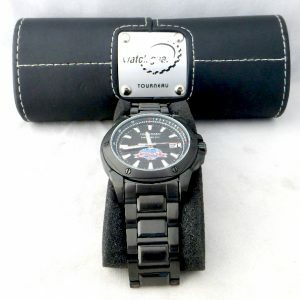 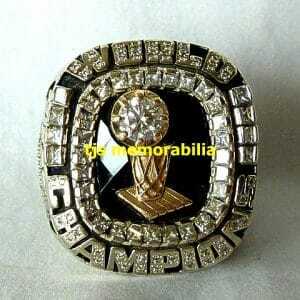 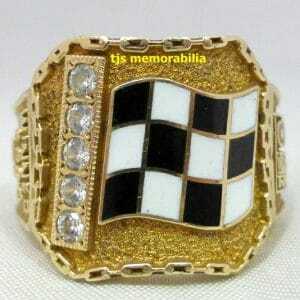 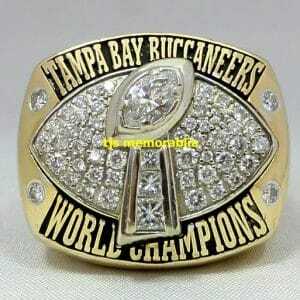 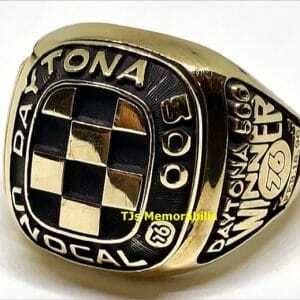 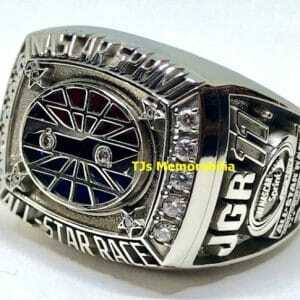 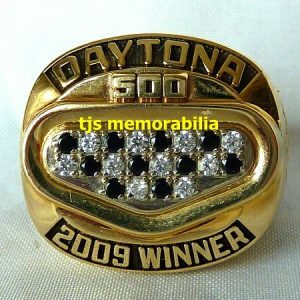 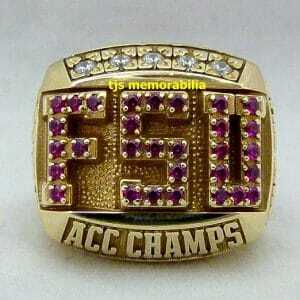 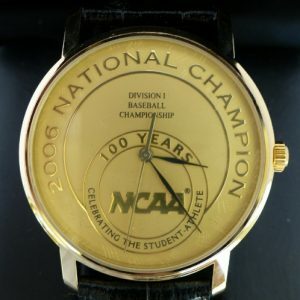 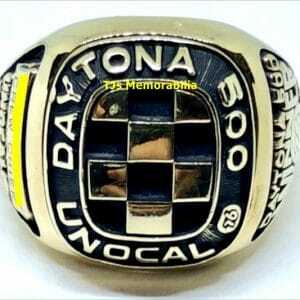 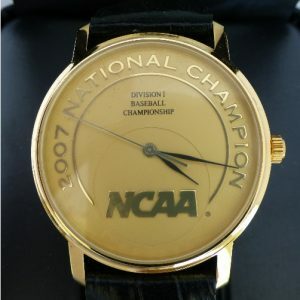 Get authenticated championship rings today from BuyandSellChampionshipRings.com.